The Culpeper SWCD Rain Barrel Program is one of the most successful programs in Virginia. Our barrels are brand new and made for us in Kentucky out of 90% recycled material. These new barrels are $75 for one and $140 for two. 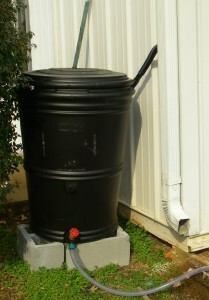 If you are interested in purchasing a rain barrel or attending a workshop, please send an email to stephanied@culpeperswcd.org.